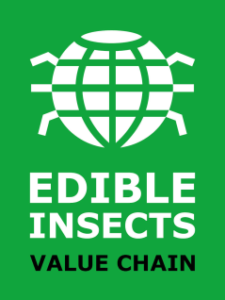 The symposium “Edible Insects: the value chain” will be held on 21-22 March 2018 in Ede-Wageningen to celebrate 10 years of insect research in The Netherlands. Researchers of Wageningen University & Research will present the latest insights and findings related to the applicability of insects as a novel protein source considering different steps of the value chain. The symposium connects the latest research results with the broad expertise of industry, and government obtained also thanks to the private public research initiative of the last 10 years. Renewed international scientists will also present their last findings. The interdisciplinary conference is an excellent opportunity for researchers, industries and users interested in the research on insects to explore potential solutions for a more efficient and effective use of this novel protein sources. It is our pleasure to host this insect symposium and we look forward to welcoming you in Ede-Wageningen. ProgrammeA preliminary programme will be available before February 2018.